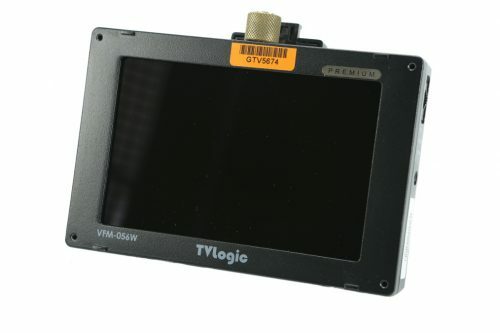 The TV-Logic 5.6 inch monitor is a small versatile monitor. 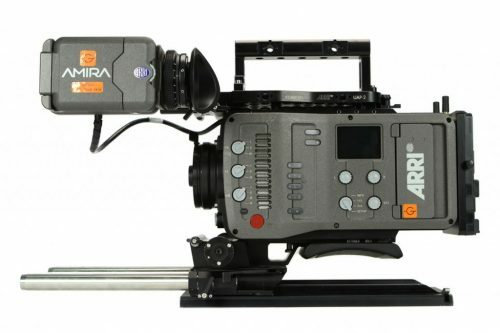 Most often used as an on board monitor it can be conveniently located for the camera op, focus puller or as a directors monitor with our included Noga Arm and Shoe Mount. The TV Logic VFM-056W 5.6″ LCD HD/SD-SDI HDMI Monitor is a lightweight , LED backlit LCD monitor with features such as DSLR Scale, Focus Assist, Various Scan Modes, Markers, Audio Level Meter with speaker and time code display. The VFM-056W 5.6″ High-Resolution Compact LCD Monitor has a 6″ x 4″ x 1″ lightweight magnesium-alloy case which helps the unit weigh less than 11 oz (without battery plate). This monitor accepts multiple input formats including analog, SD/HD-SDI (not 3G compatible) and HDMI. The TVLogic VFM-056W also features a DSLR scale function, this function is especially designed for some DSLR cameras whose outputs have different resolution while previewing and recording or during playback. 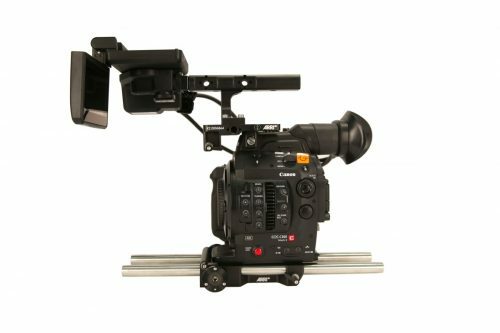 In the case of the Canon 5D MarkII, when the record button is pressed resolution drops from 1080i in preview mode to 480p. The DSLR Scale function scales the image to 1280 x 800 (Panel Resolution) and displays it Full Screen. 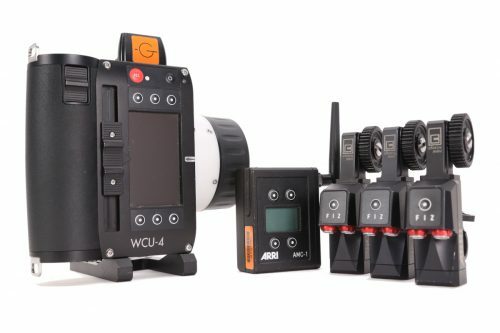 Various battery brackets are available for this monitor including: Canon, Sony, Panasonic and AA. 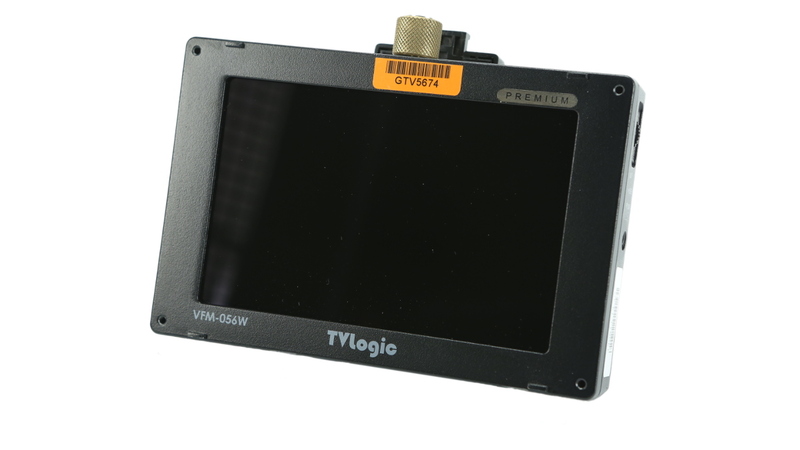 The TV Logic VFM-056W 5.6″ LCD HD/SD-SDI HDMI Monitor has (4) mounting holes that are tapped to 1/4″-20, one on each side, top and bottom of the monitor’s case.